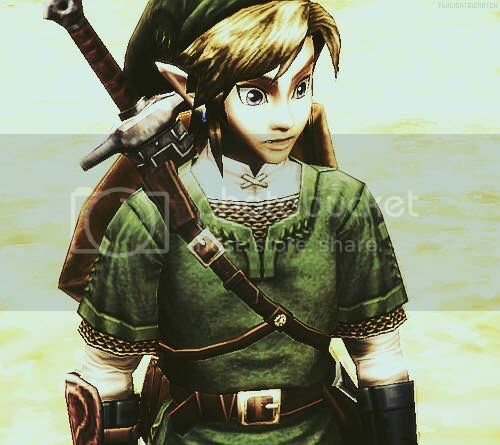 Hey, Linknerd! I see you logged on recently. How's it going? You exist! Hello old friend. I'm okay. My knee hurts though. So, what are you up to?